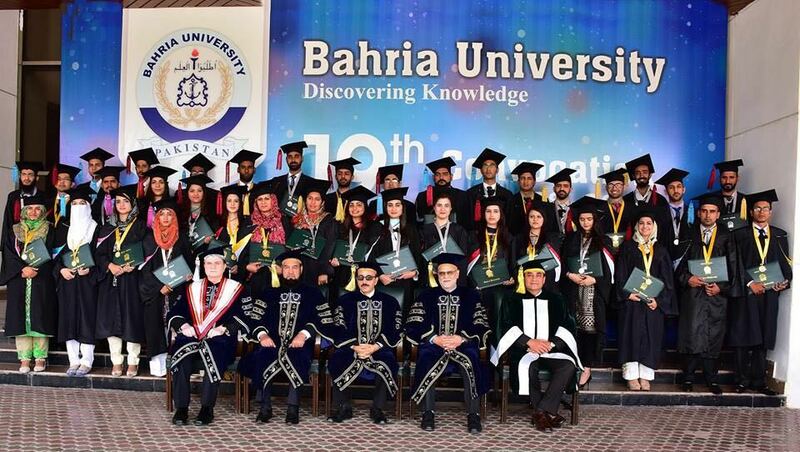 ISLAMABAD: Islamabad campus of Bahria University on Saturday held its 19th Convocation on at Jinnah Convention Center. Sardar Masood Khan, President of Azad State of Jammu and Kashmir graced the occasion as chief guest. 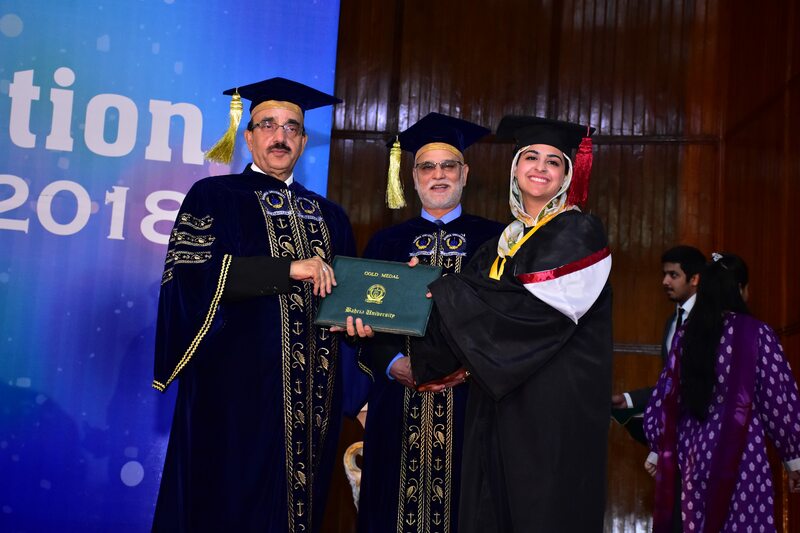 Bahria University Rector conferred upon the degrees on the graduating students of PhD, MPhil, masters and undergraduate programmes. He appreciated the efforts of university management for emphasising on skills development of the students that will make Bahria University an attractive institution for teaching and learning. He encouraged the graduating students by advising them to be original, creative and to follow their passion and dreams, urging the academia to contribute something of value to the society.